It's that time of year, when traditionally in the USA, holiday shopping begins - It's Black Friday! Here at Tech Age Kids, we've put together the deals you'd like for your techie family. 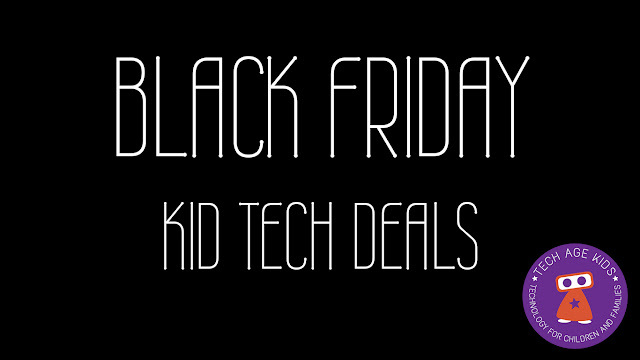 [UK Deals | USA Deals] Throughout today and the next few days we'll keep the pages up to date with the latest deals in products we love and have reviewed here at Tech Age Kids. Bookmark the page in your region [USA | UK] and check back regularly to not miss out on any bargains. Amazon Fire Kids Edition - What the difference?